They will have a huge party this 5 of october! 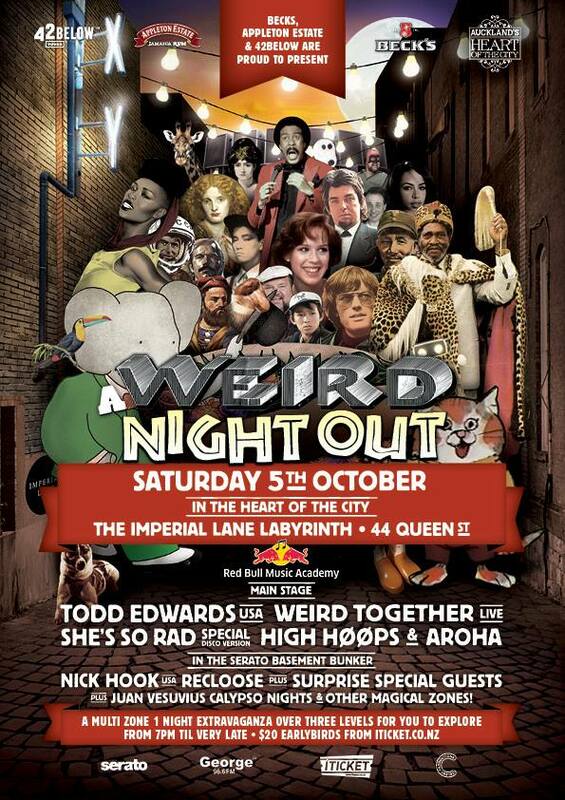 Todd Edwards is going to be there too, if you are in Auckland you MUST go! Love your outfit! Great looks on your blog, glad I found it! 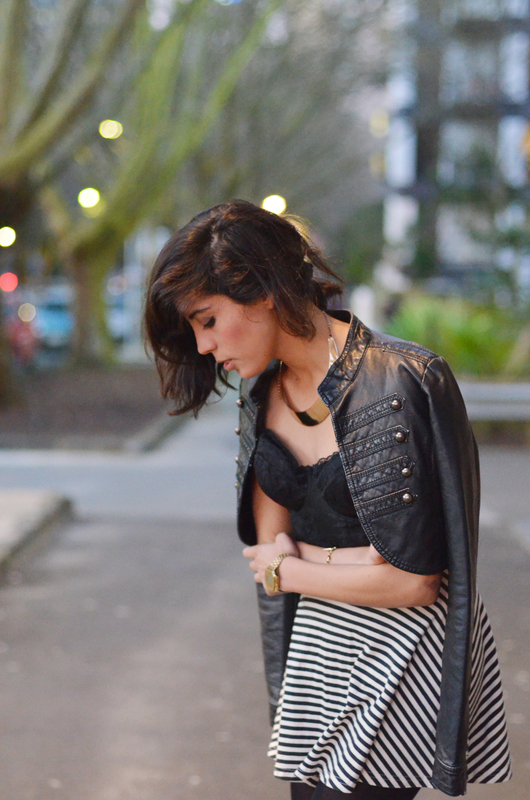 Amo otro nivel tu look medio rockerón! Thank you so much!! I really enjoyed your blog! 🙂 great style! y yo amé el tuyo 🙂 ya te sigo en bloglovin!